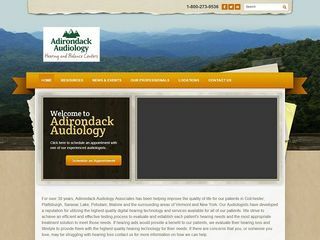 Description: Adirondack Audiology Associates is a business categorized under audiologists, which is part of the larger category offices of health practitioners nec. 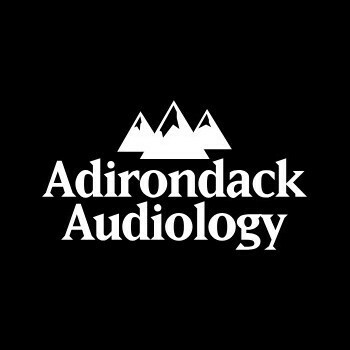 Adirondack Audiology Associates is located at the address 11 Hammond Lane, Suite C in Plattsburgh, New York 12901. 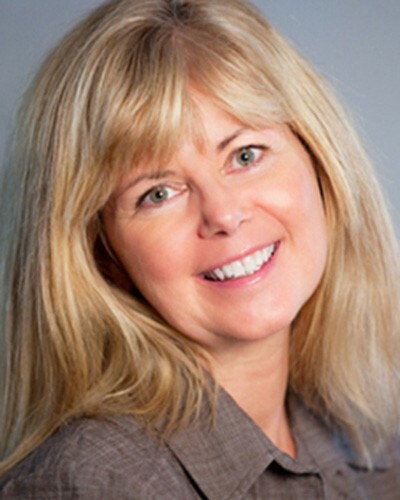 The Owner is Keith Walsh who can be contacted at (518)562-0054.
Review: For over 30 years, Adirondack Audiology Associates has been helping improve the quality of life for our patients in Colchester, Plattsburgh, Saranac Lake, Potsdam and the surrounding areas of Vermont and New York. 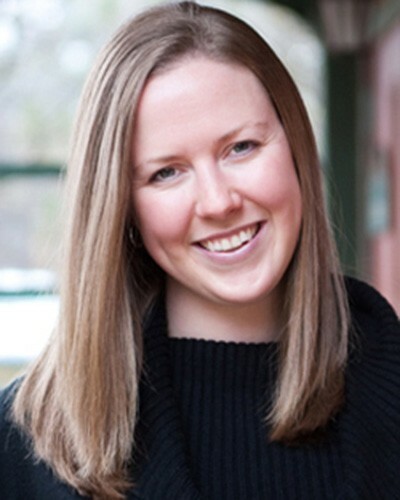 Location & access map for "Adirondack Audiology Associates"